REUNITED and it feels so good. Team Hell No hug it out as Kane returns to save Daniel. Is this what Daniel or the Tag Division needs now? We will discuss this and the underwhelming SDLive. 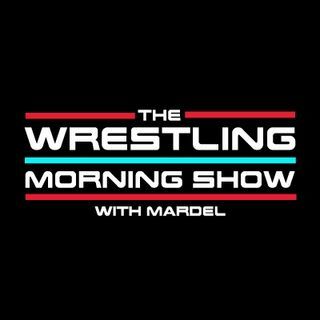 Mardel talks about the Love and Hate with Ellsworth and the Rusev is a winner no matter if he loses at Extreme Rules.